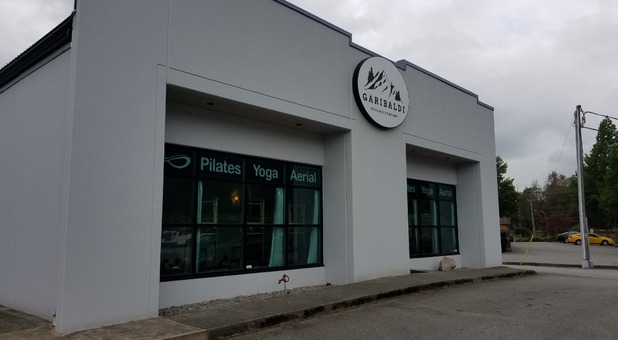 Squamish, BC Self Storage | Garibaldi Storage Company Ltd.
With quick access to the Sea-to-Sky Highway, our Queen's Way storage facilities are easily reachable from all over Squamish. You'll love our secure units and unbeatable location! Only five minutes' drive from the center of town, our self storage units are popular with all Squamish residents. Thanks to our proximity to the Sea-to-Sky Highway (BC-99N), we're also the ideal choice for residents of Squamish, Brackendale and Whistler. Find us at 38922 Queen's Way, close to many excellent restaurants and shops. With our 24/7 access, your unit is always just a quick drive away! Everybody has different storage problems. As such, everybody needs different storage solutions. Here at Garibaldi Storage Company, we provide a wide range of options to cover your requirements. Are you looking for short term storage with regular access? Or would you prefer something longer term at a cost effective price? Either way, we've got you covered. Let us solve your storage needs! Garibaldi Storage Company is the securest place around. There's nothing more important than knowing your storage is safe, both for your own peace of mind and the security of your belongings. Our state of the art system uses HD security cameras and motion sensor lighting to keep your possessions exactly where they belong. With our 24/7 access, convenience doesn't mean a compromise on security.